Lily Tardif is a staff reporter. She is a junior and this is her first year with WSPN. 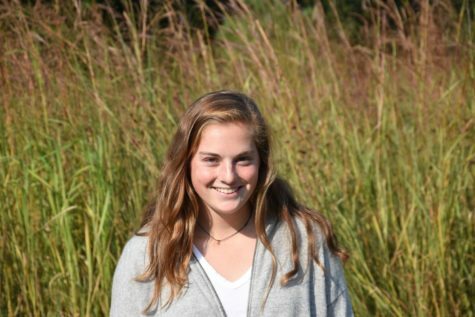 Lily plays lacrosse, field hockey, and runs indoor track for Wayland. Her favorite subjects are history and English. Outside of school, she enjoys being outside and spending time with friends and family.